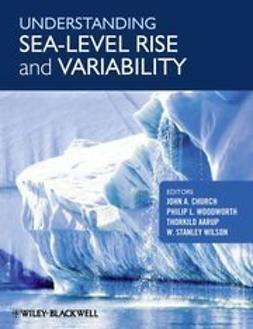 Measuring sea-level change – be that rise or fall – isone of the most pressing scientific goals of our time and requiresrobust scientific approaches and techniques. 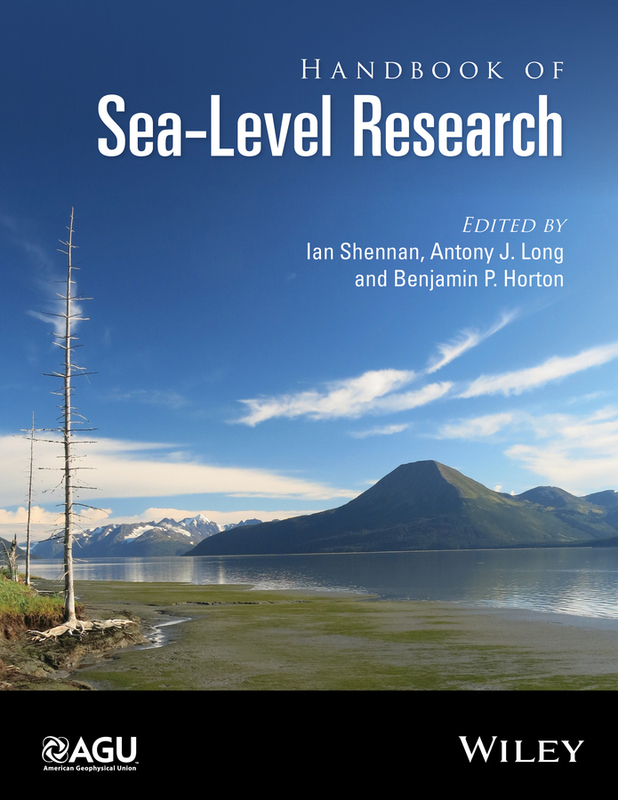 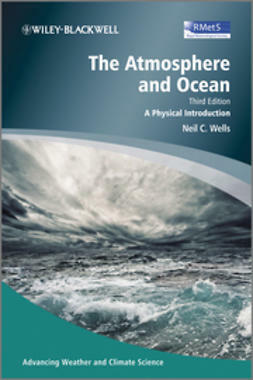 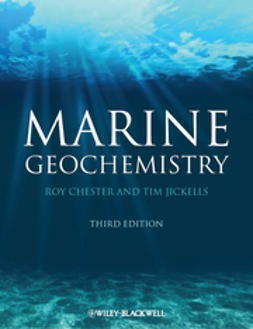 This Handbookaims to provide a practical guide to readers interested in thischallenge, from the initial design of research approaches throughto the practical issues of data collection and interpretation froma diverse range of coastal environments. 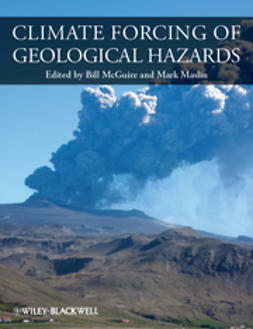 Building on thirtyyears of international research, the Handbook comprises 38 chaptersthat are authored by leading experts from around the world. 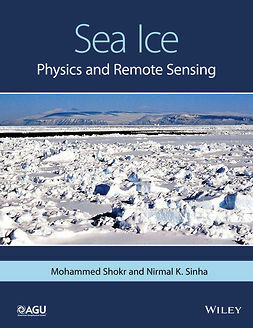 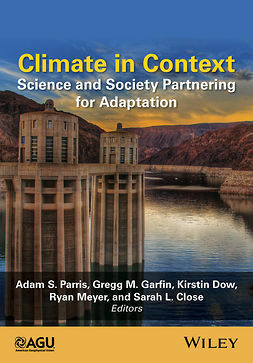 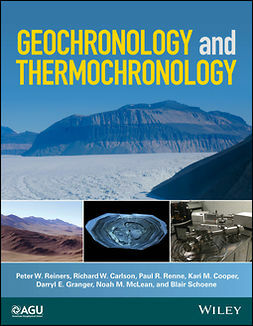 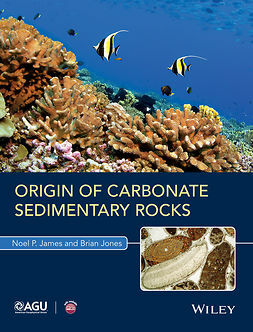 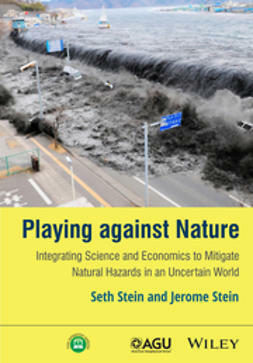 The Handbook will be an important resource to scientists interestedand involved in understanding sea-level changes across a broadrange of disciplines, policy makers wanting to appreciate ourcurrent state of knowledge of sea-level change over differenttimescales, and many teachers at the university level, as well asadvanced-level undergraduates and postgraduate research students,wanting to learn more about sea-level change.